Scotland based award-winning poet Vicki Feaver joined us for our poetry translations in Iraqi Kurdistan in 2014. 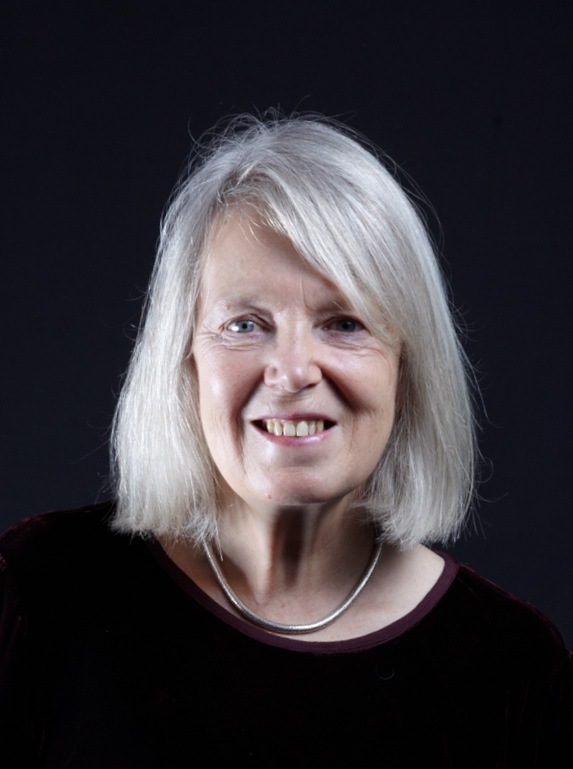 Vicki Feaver moved to Scotland from England in 2000. She shares her time between a wooden bungalow in Dunsyre, a small village on the edge of the Pentland Hills and a flat over-looking the Water of Leith in Edinburgh. Her collection of poems The Handless Maiden (Cape, 1994) won a Heinemann Award and was shortlisted for the Forward Prize. The Book of Blood (Cape, 2006) was also shortlisted for the Forward Prize and Costa Award. Her poem ‘Judith’ won the Forward Prize for The Best Single Poem and ‘Bats’ won second prize in the National Poetry Competition. She has received a Cholmondeley Award and a Hawthornden Fellowship. She is currently working towards a new collection of poems, provisionally titled ‘I Want! I Want!’ combining with painting. Read more of Vicki Feaver’s work via the Scottish Poetry Library.